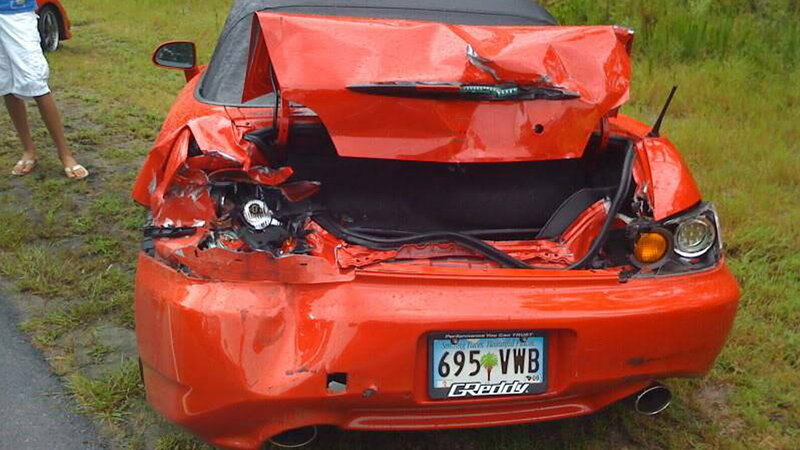 Having a car totaled can put you under a lot of distress. Here's what you need to know to make informed decisions. It can be a lot to handle mentally if you've been in an accident and your car has been declared totaled by the insurance agency. As car lovers, the idea of losing our precious possessions can be a devastating blow. But at times like this, it is important to consider your options and make informed decisions. It is certainly within your right to decline the initial evaluation. You can indicate that your car is worth more than the evaluated amount, and provide market research for it. They will often come back with a higher offer. While insurance companies are not at all a joy to deal with, this is an interaction worth having. 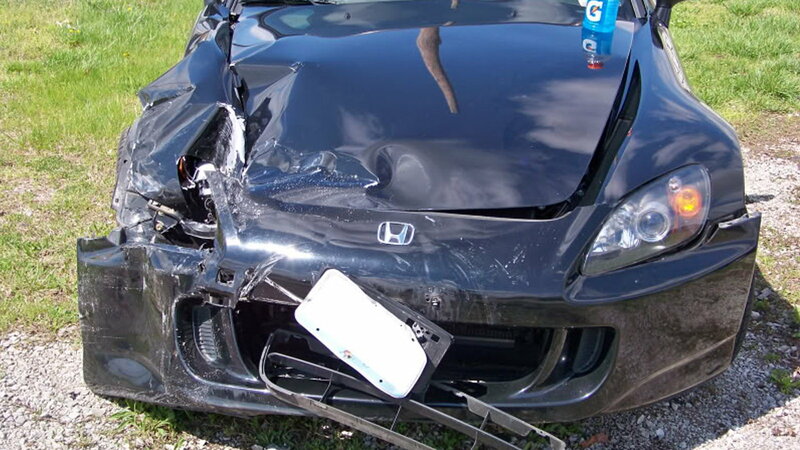 >>Join yet another conversation about what to consider if your car is totaled right here in S2Ki.com. Look at comparable cars and prices they were sold for (not listed). When doing this, be sure to account for the sales tax and fees, as the money the insurance company will be offering you is inclusive of all such expenses. 3. Is it Worth Buying Back and Fixing up? 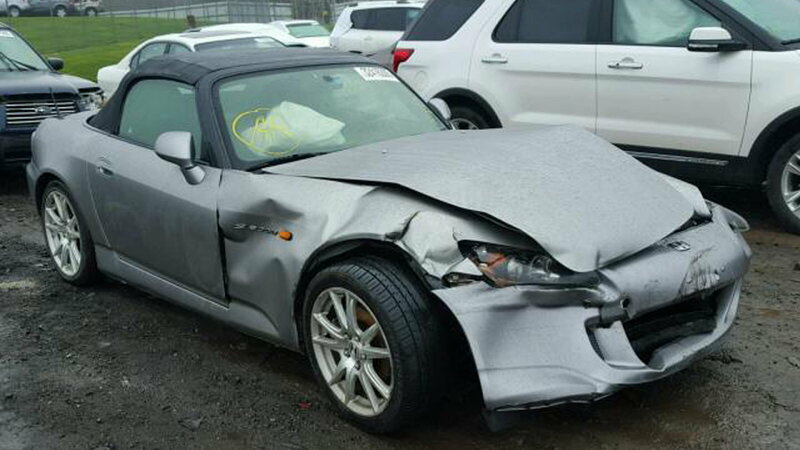 If you intend to buy your totaled car back with the intention of repairing the damages, be certain that there is no frame damage. 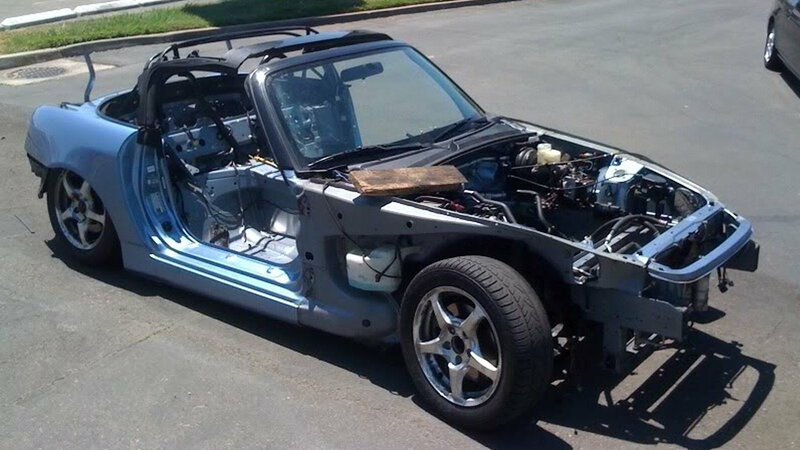 If the frame has been affected, it may not be wise to take the car back. 4. Buying back to Part out? 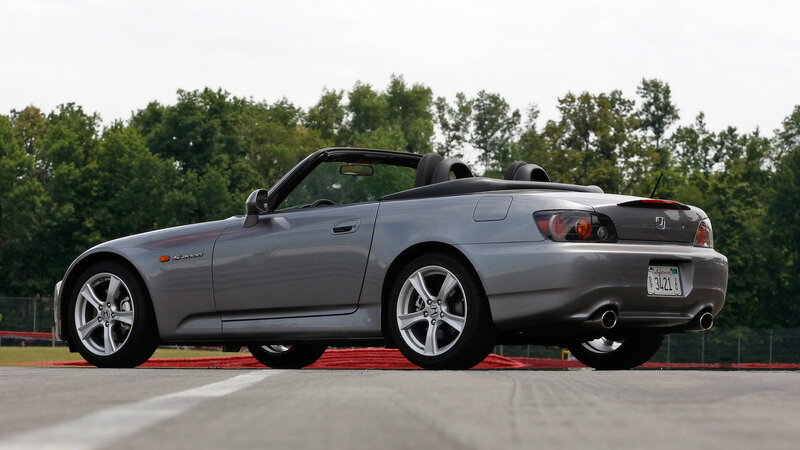 Whether or not it's worth trying to buy the car back to part it out depends on a lot of factors. It is up to you to diligently assess the amount of money you project to make by parting the car out and weigh the benefits against the buyback price the insurance company is offering to determine if it makes financial sense. 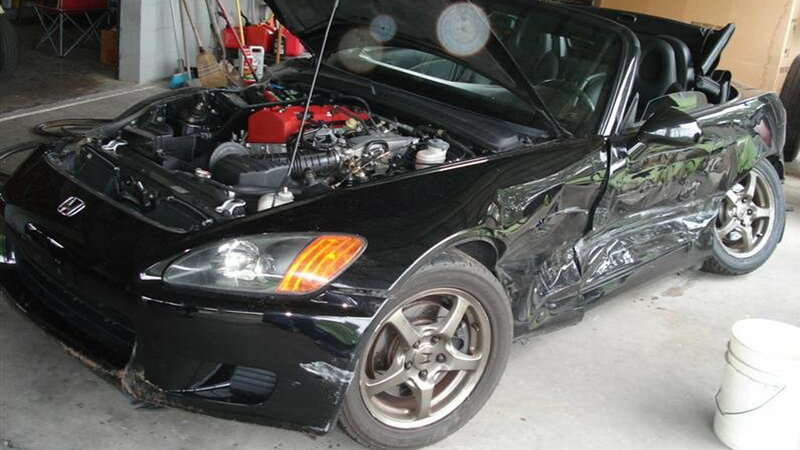 Don't forget to account for the effort and the amount of time needed in the process of parting out the car. 5. You have your Insurance Money, What's Next? You can decide to take the car back and try to fix it up, or buy it back and part it out, or even if you just want to keep it for its emotional significance. You can also decide not to buy it back at all and move on. Possibly, your insurance money is enough to cover the funds to buy another car just like yours. Sometimes, you can buy one even better than your old one. So, it is important to be informed, do the proper research, and make the decision that is best for your peace of mind as well as your wallet.